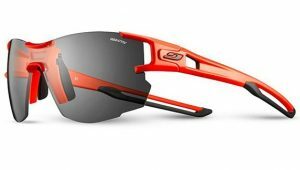 View basket “Cycling glasses with interchangeable lenses” has been added to your basket. These Polarised cycling glasses are best for Running, Fishing, Sailing, Cycling, Shooting & Golf. Just launched the Dixon 10 base Sport Warp that looks really cool. The FRAMES The frames are made for TR-90 a light but very strong material. The arms are contoured for a firm grip ensuring they will stay in place. And finally the frame is finished in a very fashionable soft touch rubberised matt black that feels great. The Lens is made from high pressure injected distortion free polycarbonate. 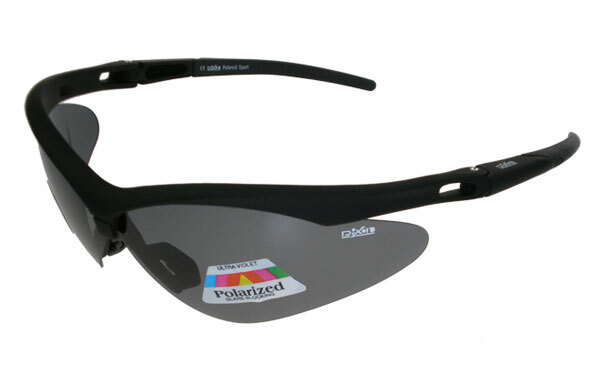 POLARISED Lenses are the ultimate in reducing surface glare; glare can be reduced by up to 99.97%. There is no better lens for spotting golf balls disappearing into the sun, sailing or fishing! Surface glare from horizontally reflected light results in distortions reduced visibility and creates eye fatigue. A Polaroid Lens is scientifically engineered to filter out extreme glare and reflections, enhancing visual acuity. When normal, parallel rays of light bounce off flat surfaces like windshields, windows, water, snow or ice, they create random light waves. These reflected light waves produce glare that irritates your eyes and distort your vision. Polarised lenses work like microscopic Venetian blinds organising the light, eliminating glare and reducing eye fatigue. 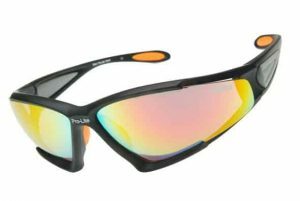 Finally POLARISED lenses allow you to better see through the water, good for fishermen who fish in shallow water. 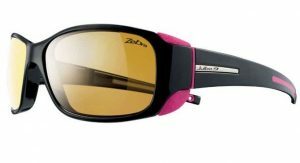 These lenses are a must for anyone on the water.